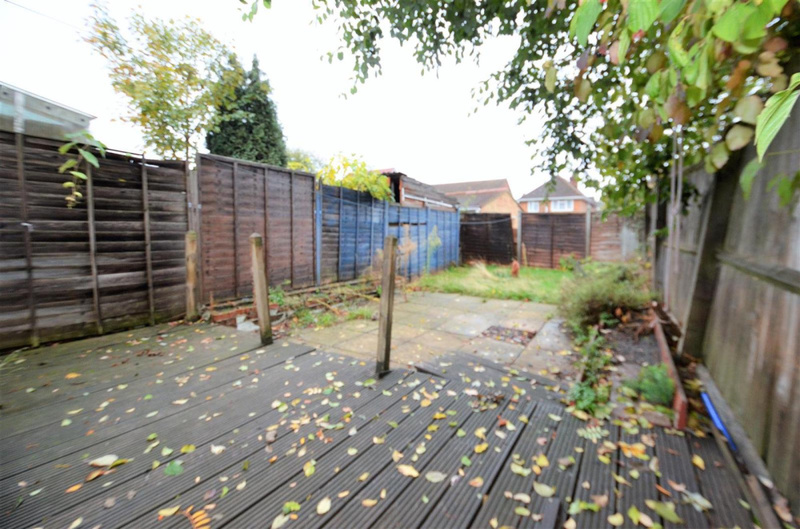 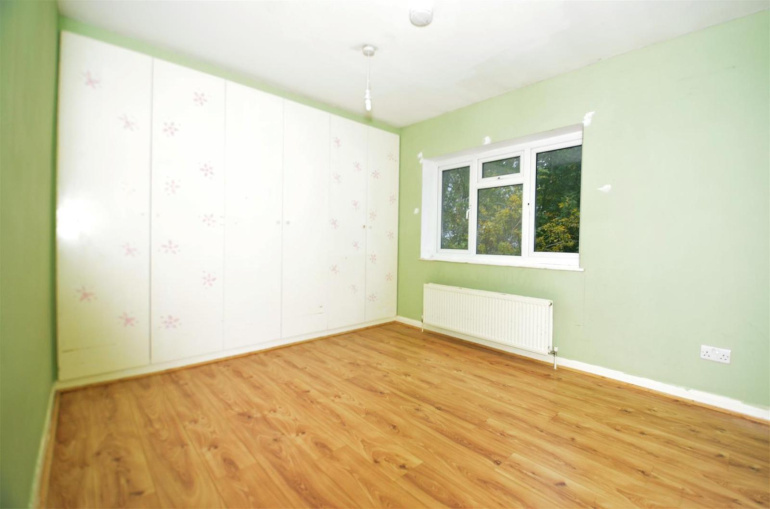 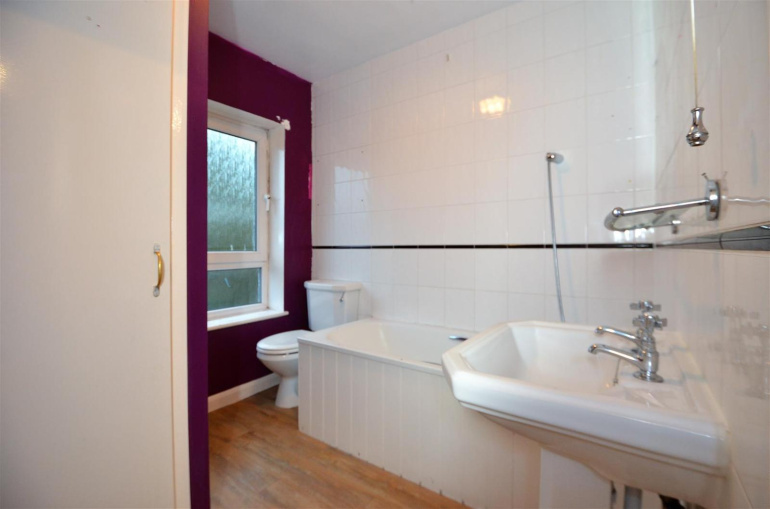 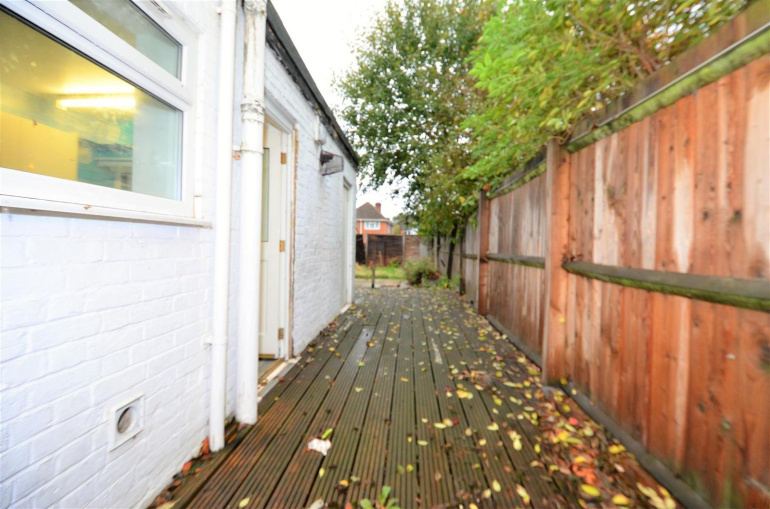 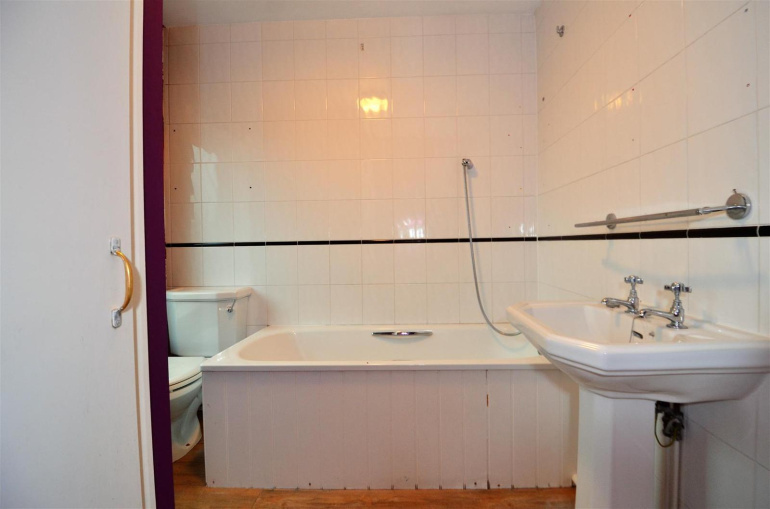 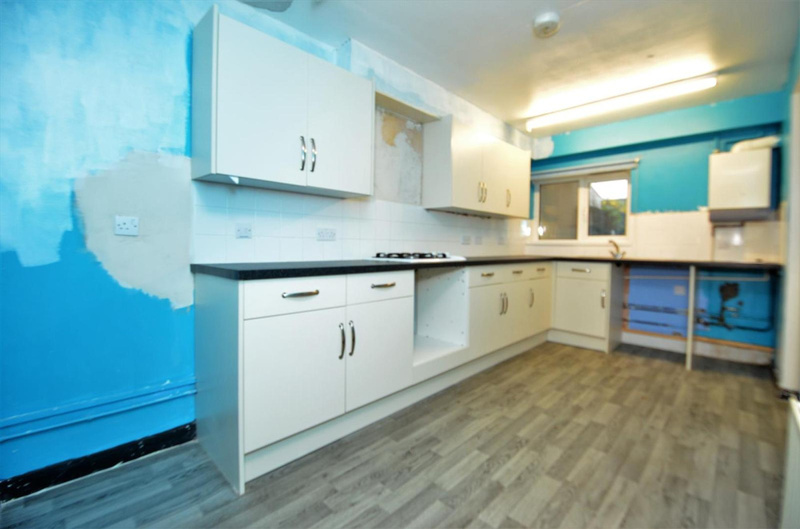 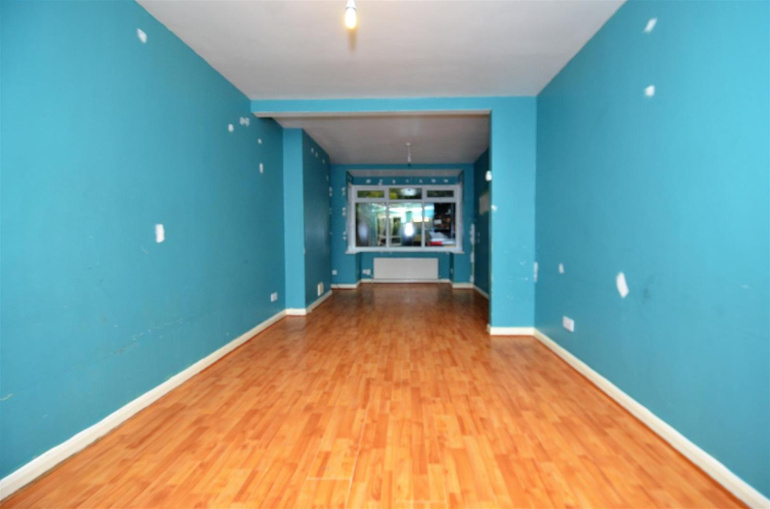 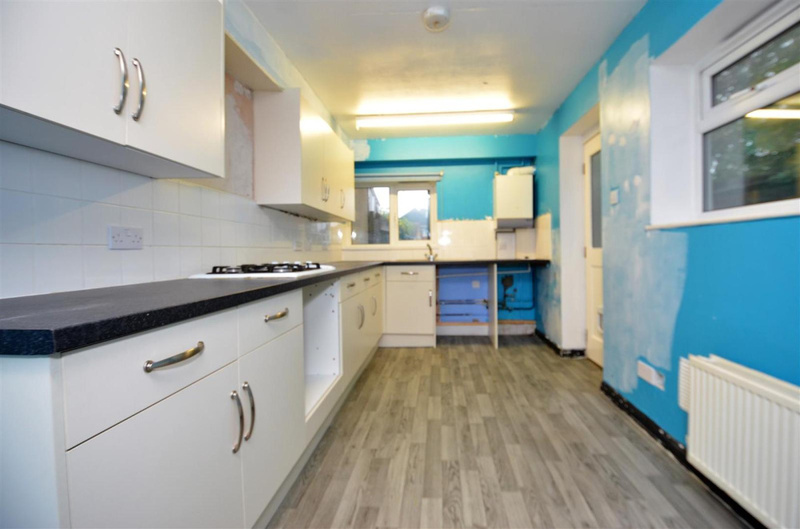 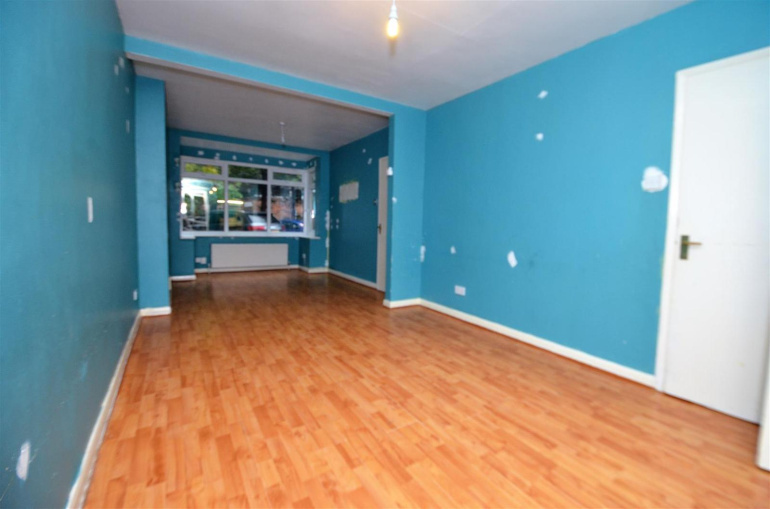 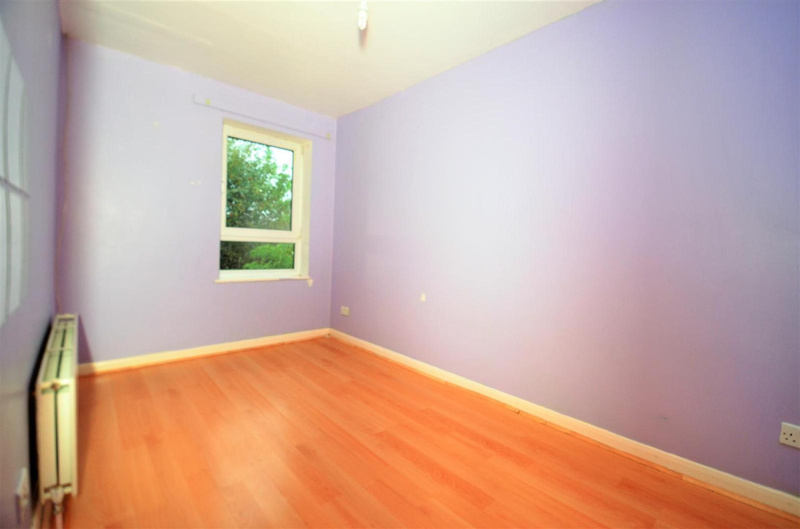 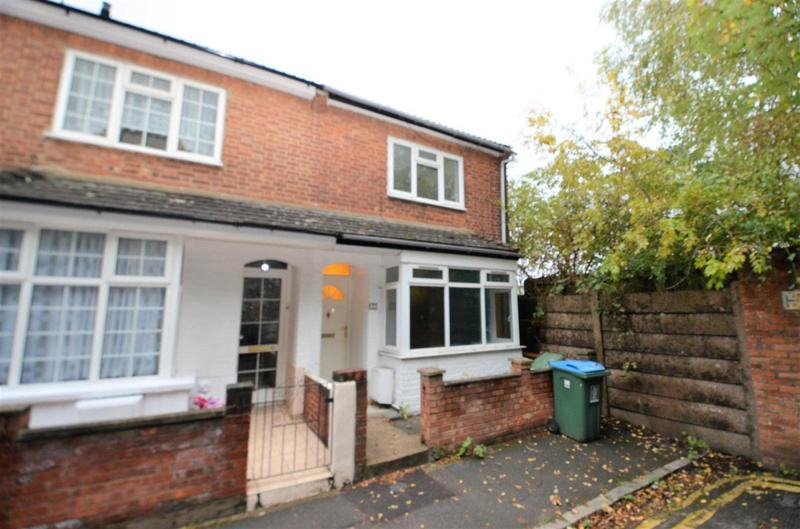 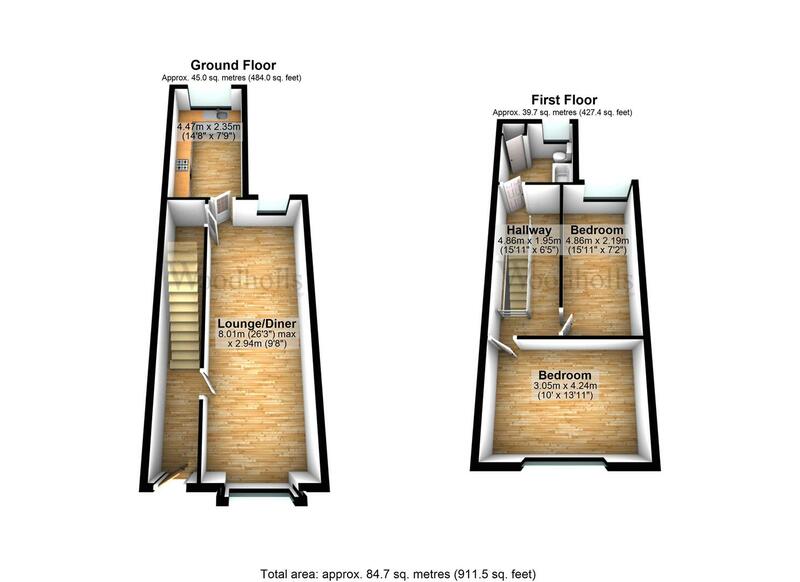 This large two bedroom end of terraced house requires a bit of modernisation throughout but a great project for a first time buyer or investment opportunity. Located in the town centre itself with residents parking. 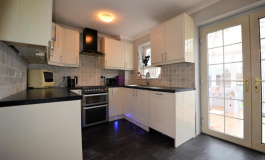 With open-plan lounge-diner and large kitchen this house is perfect for the young family.